Cake Crumbs Honors Breast Cancer Strivers and Survivors With Pink Champagne Cake, Cupcakes and Cake Crumbs! HomeNewsCake Crumbs Honors Breast Cancer Strivers and Survivors With Pink Champagne Cake, Cupcakes and Cake Crumbs! Having a special survivor celebration? 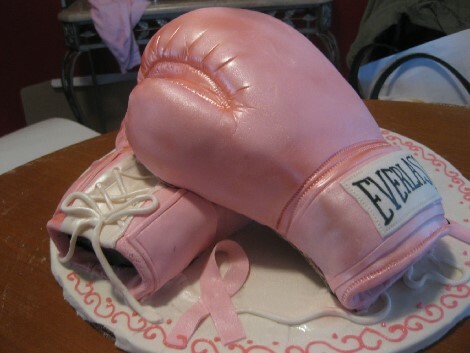 Chef Renea is always ready to bake up a custom cake to celebrate your breast cancer striver and survivor! Cake Crumbs will offer specials on Pink Champagne sweets all month long. And for this month only – PINK CHAMPAIGNE CAKE CRUMBS ARE FREE ONLY AT CAKE CRUMBS! *All of Cake Crumbs’ flavors are available as gluten or dairy free!